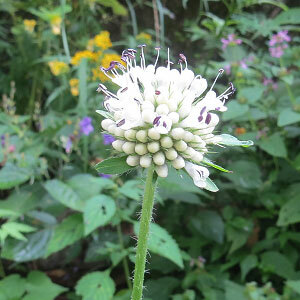 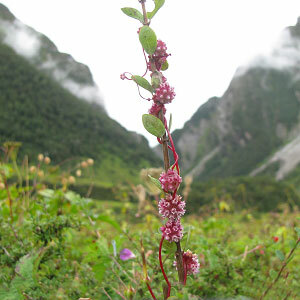 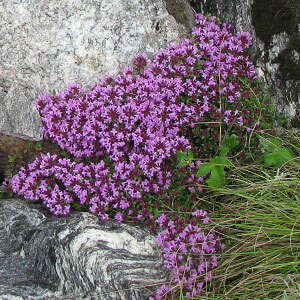 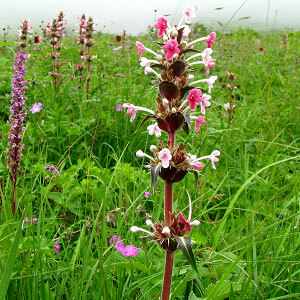 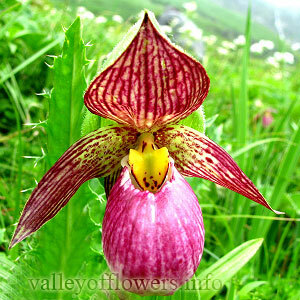 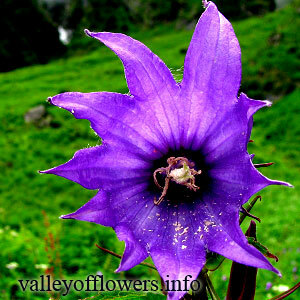 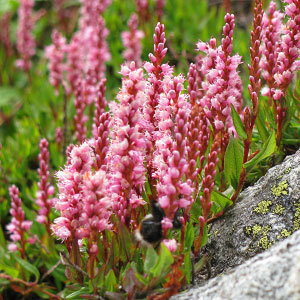 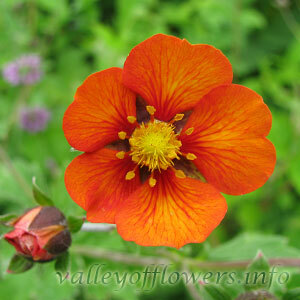 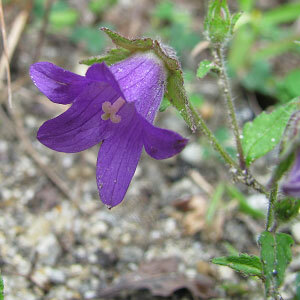 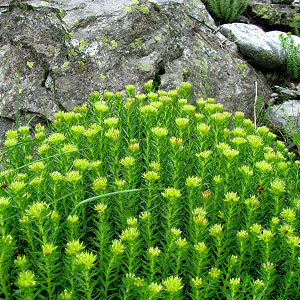 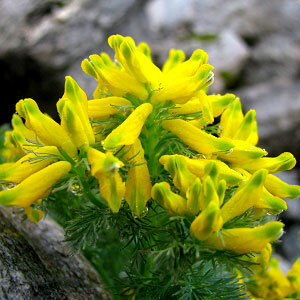 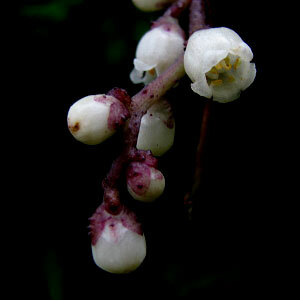 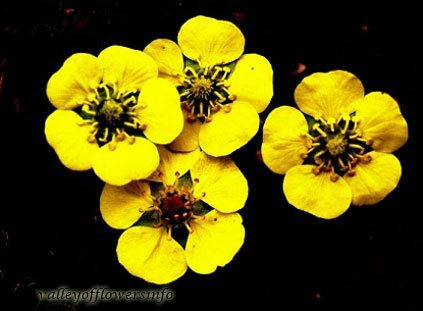 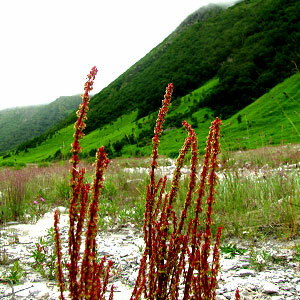 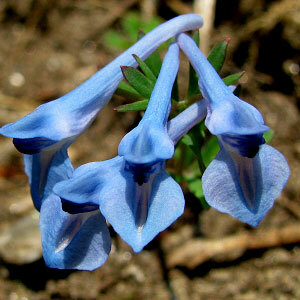 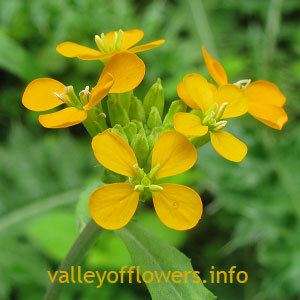 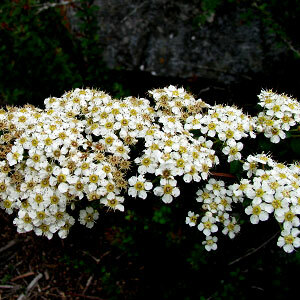 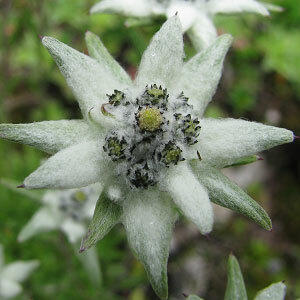 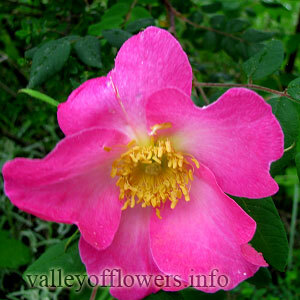 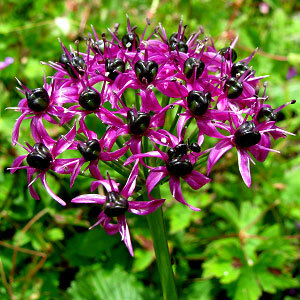 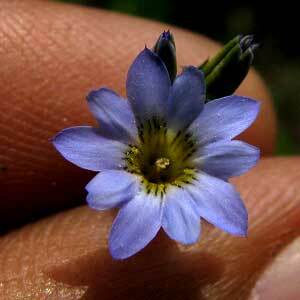 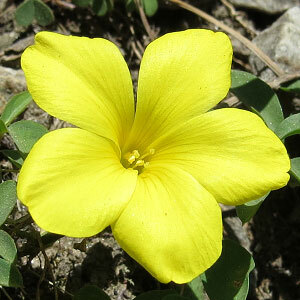 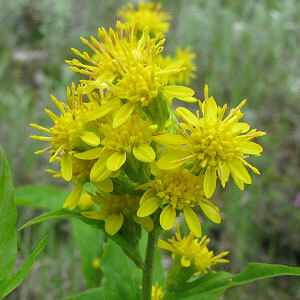 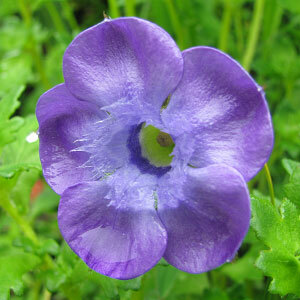 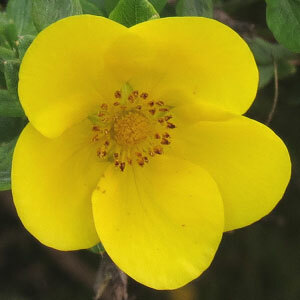 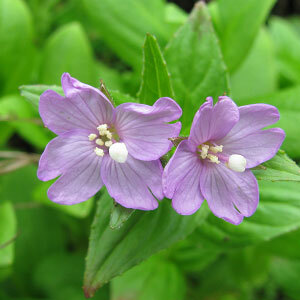 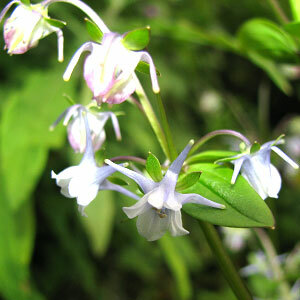 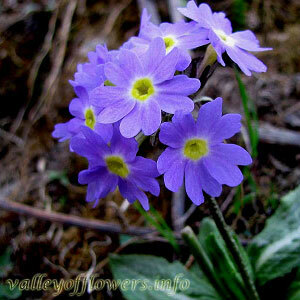 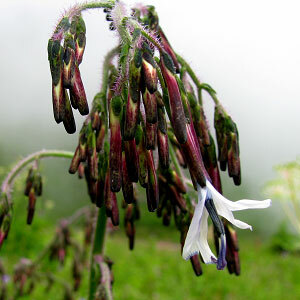 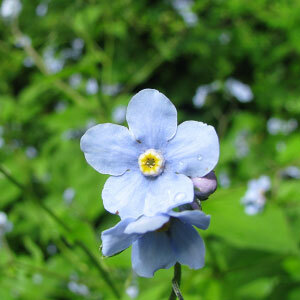 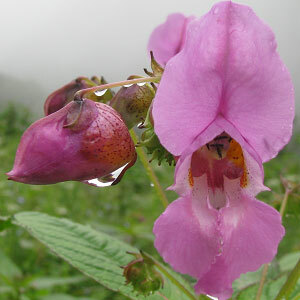 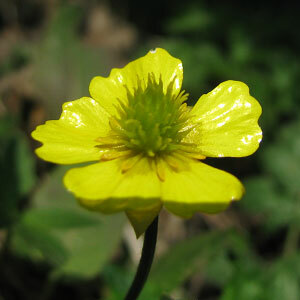 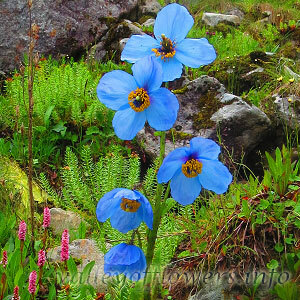 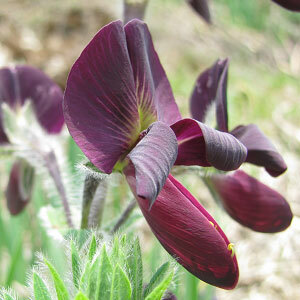 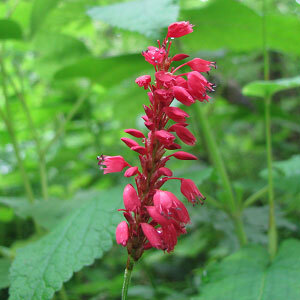 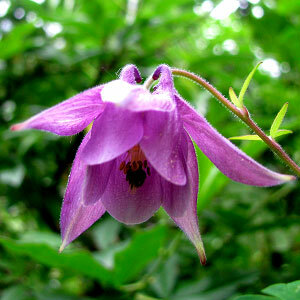 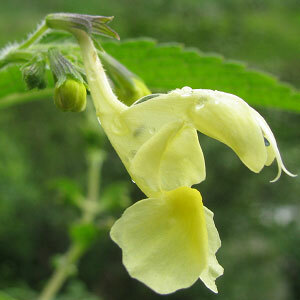 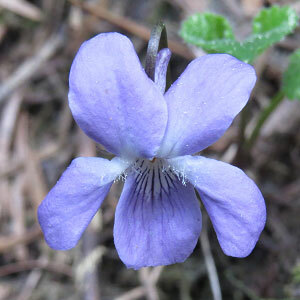 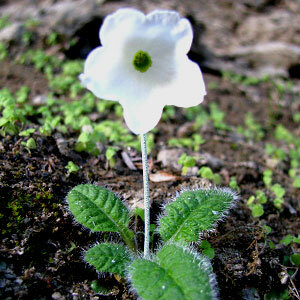 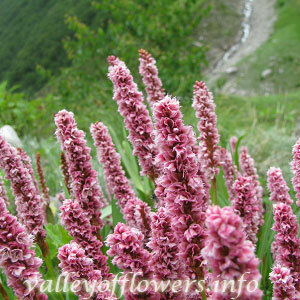 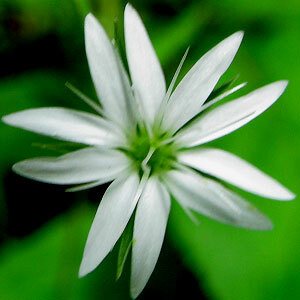 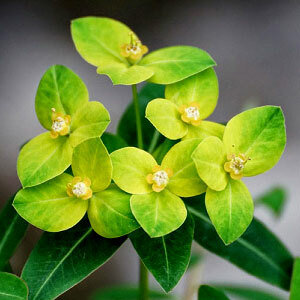 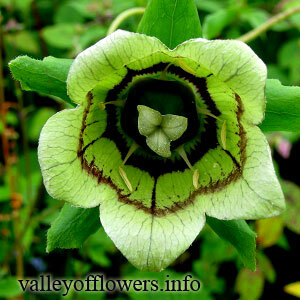 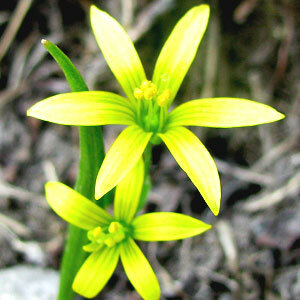 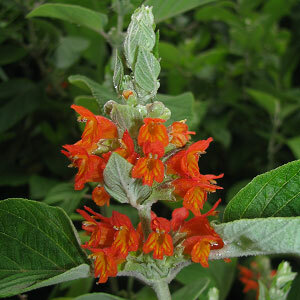 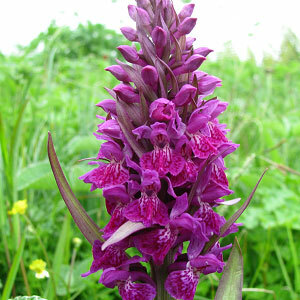 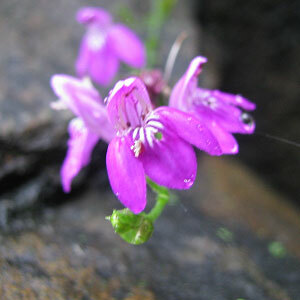 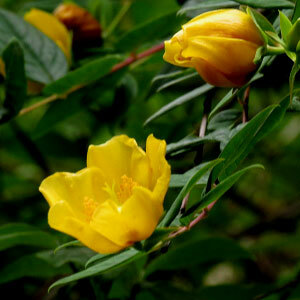 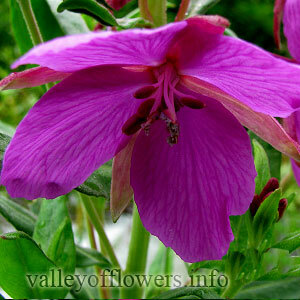 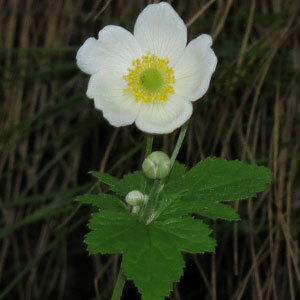 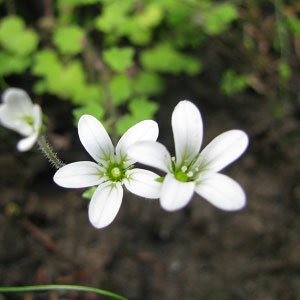 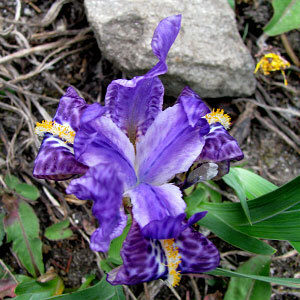 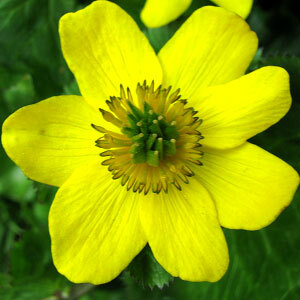 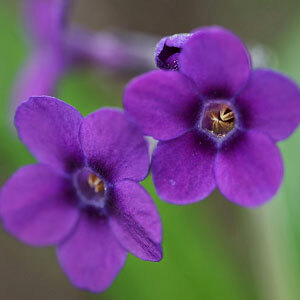 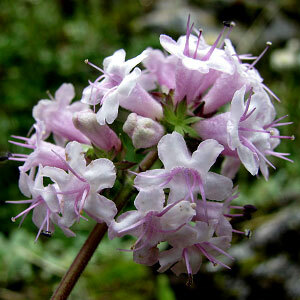 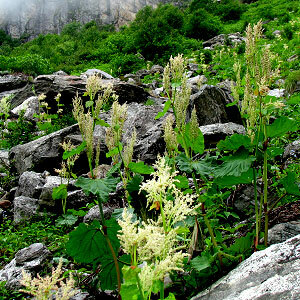 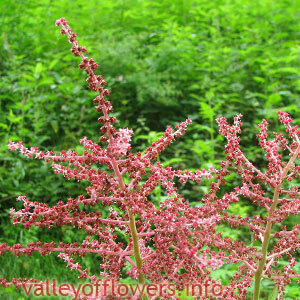 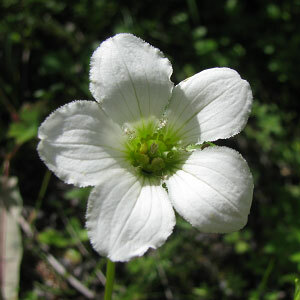 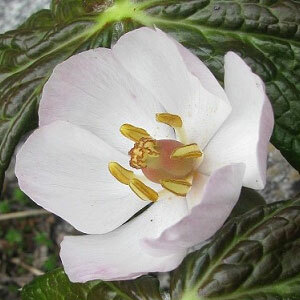 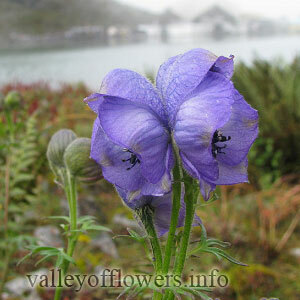 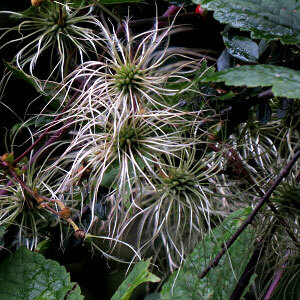 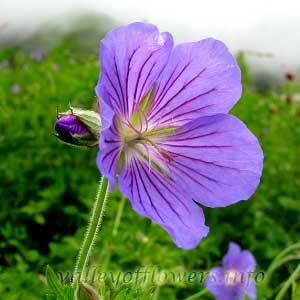 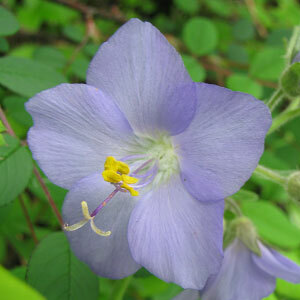 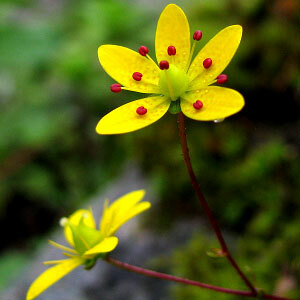 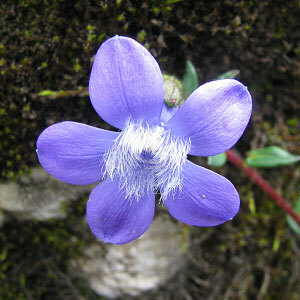 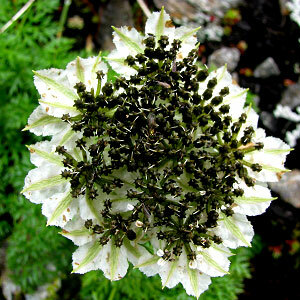 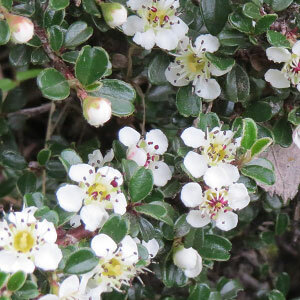 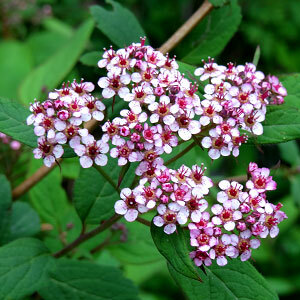 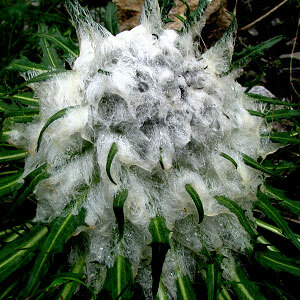 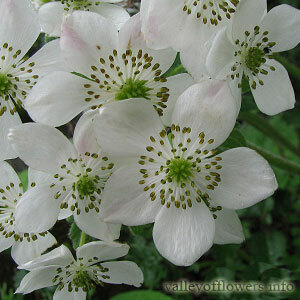 Home › Flowers Found in Valley of Flowers › Search Results for your search. 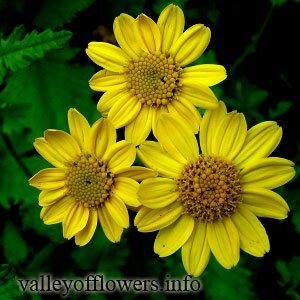 Search Results for your search. 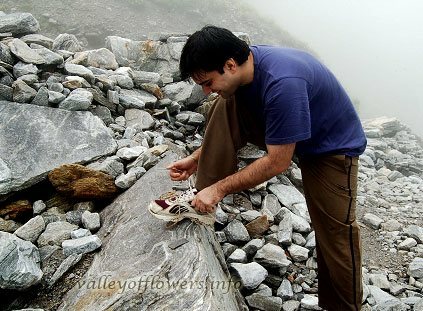 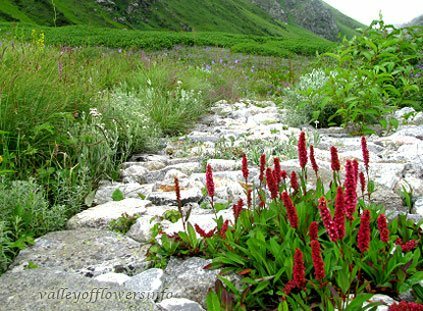 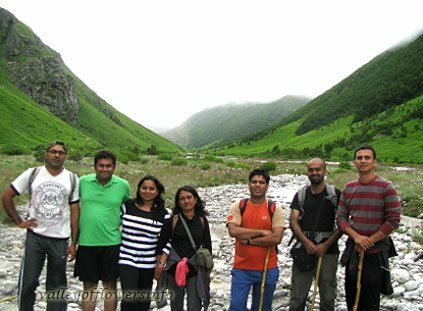 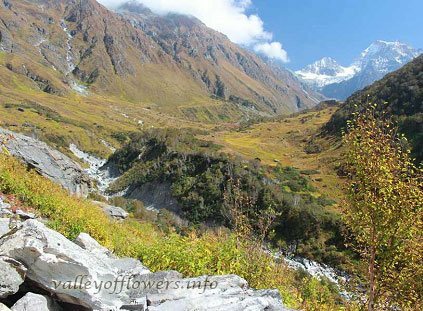 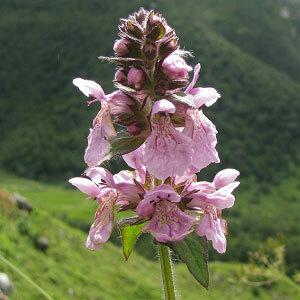 Valley of Flowers is very beautiful place you need to make lot of galleries to really cover it. 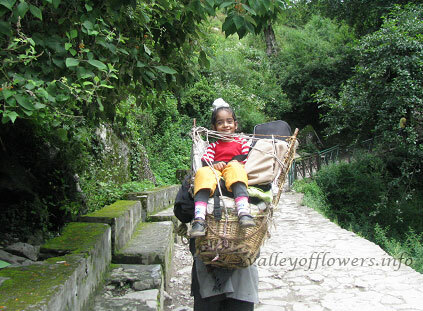 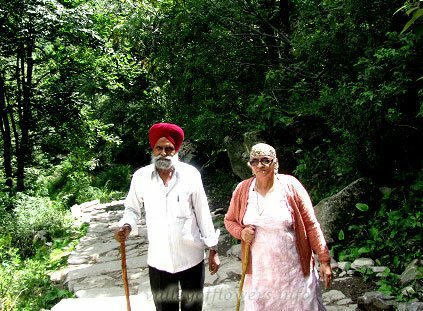 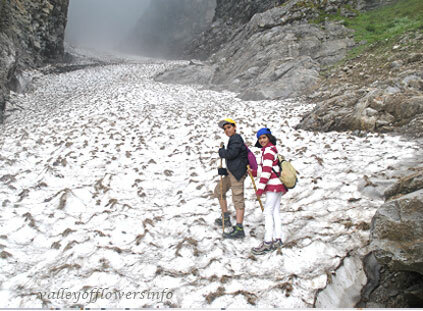 Best of the pictures and videos are not sufficient to define to real beauty of the valley. 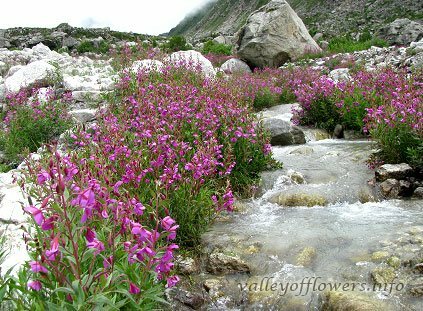 These are just pictures you need to be in the valley to feel its real beauty. 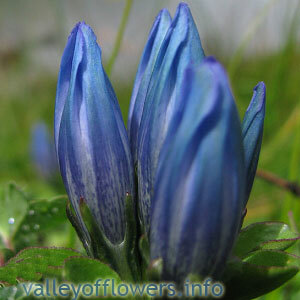 Please surf through these galleries and I am sure you will love them all. 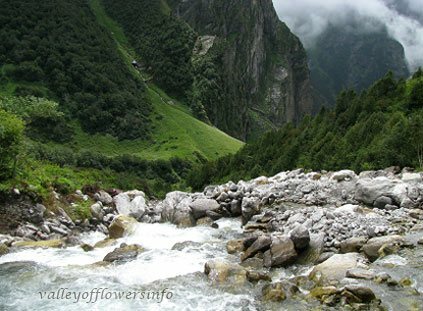 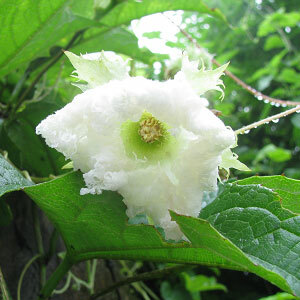 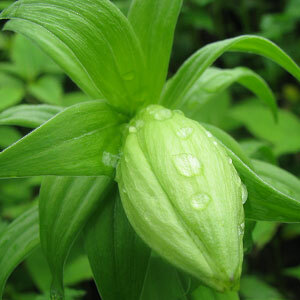 Everyone going to the Valley of Flowers becomes good photographer. 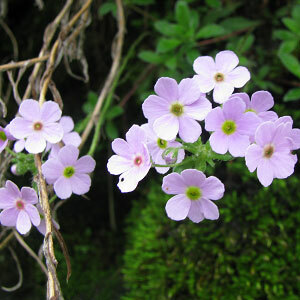 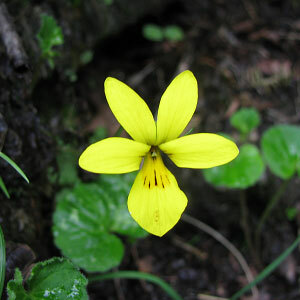 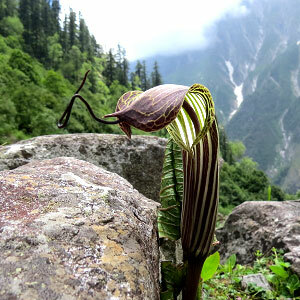 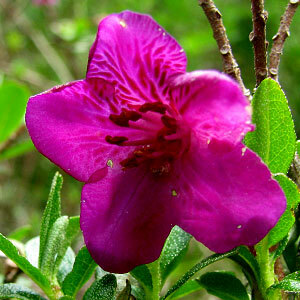 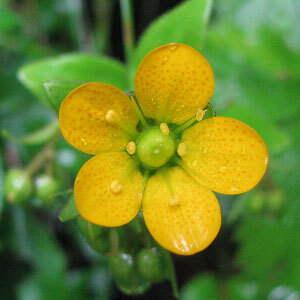 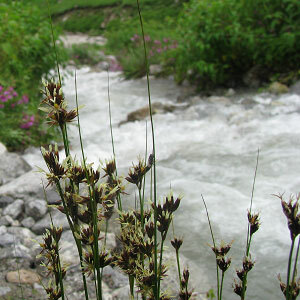 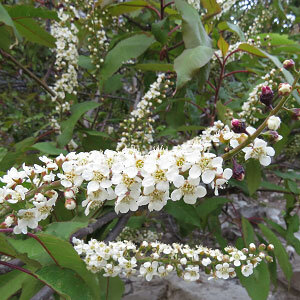 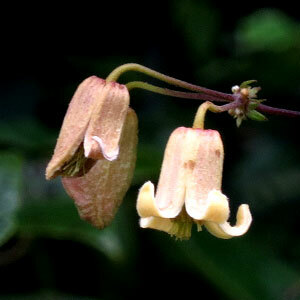 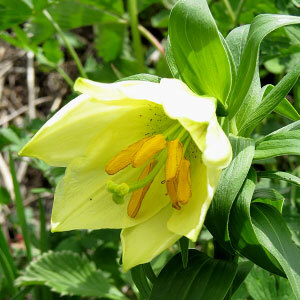 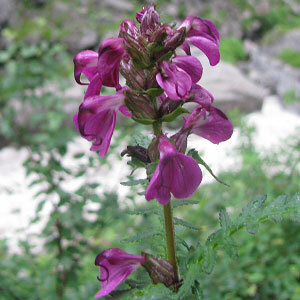 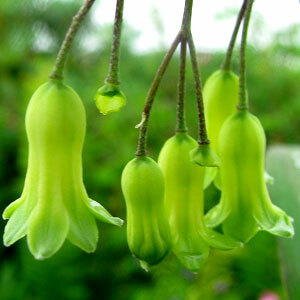 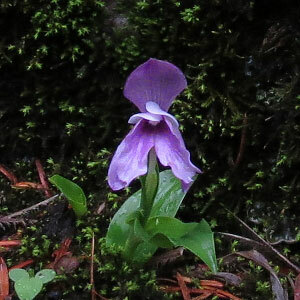 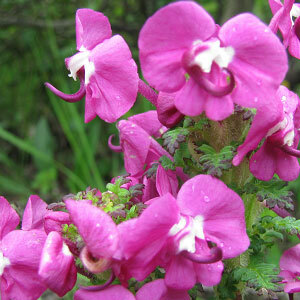 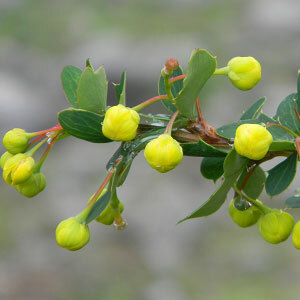 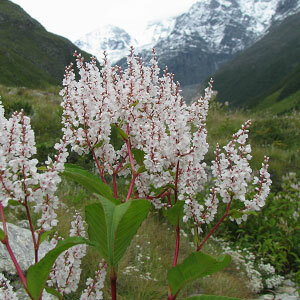 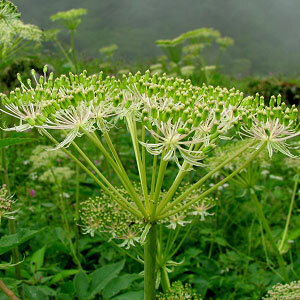 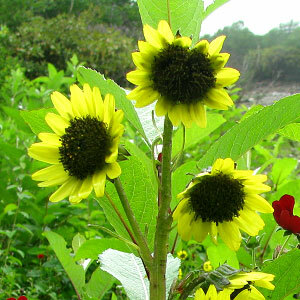 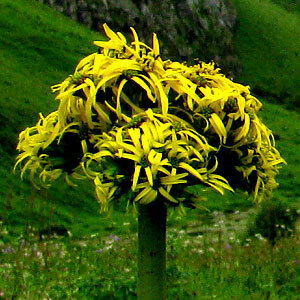 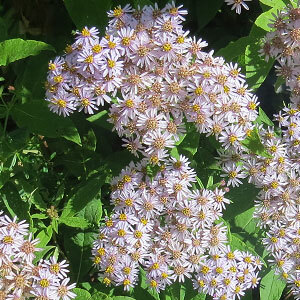 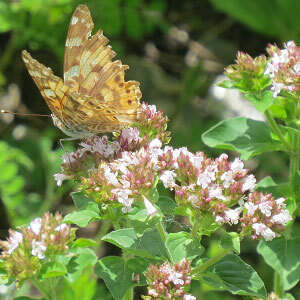 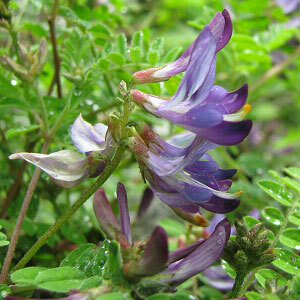 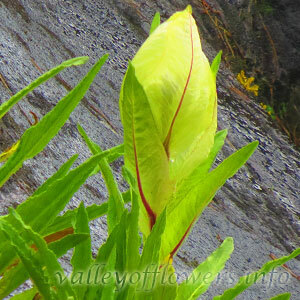 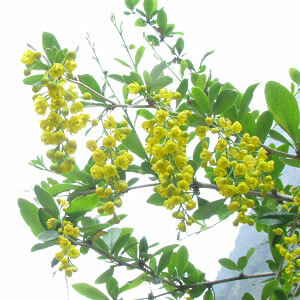 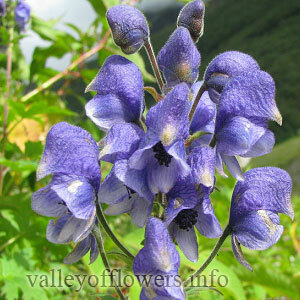 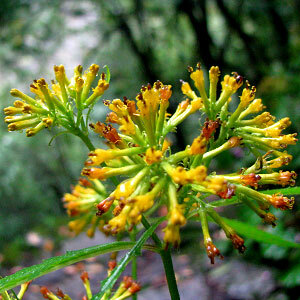 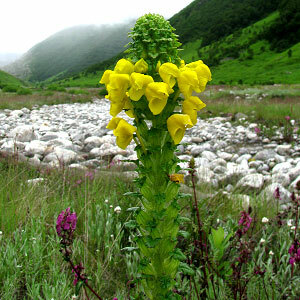 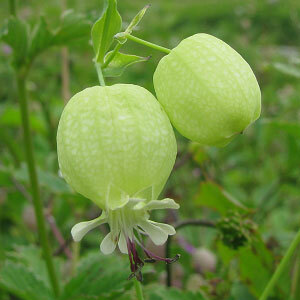 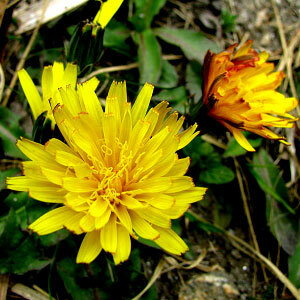 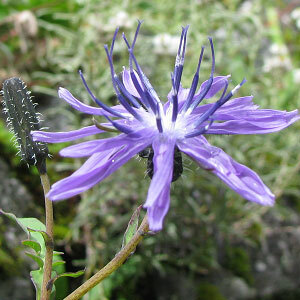 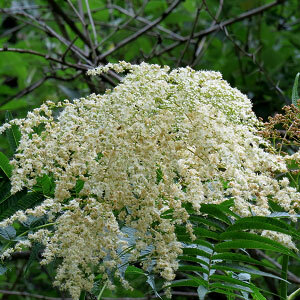 Here are some Flowers found in Valley of Flowers. 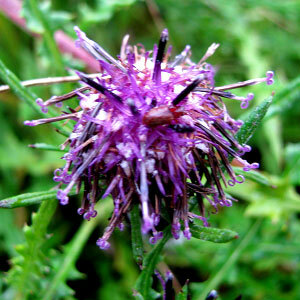 You can also give it a try. 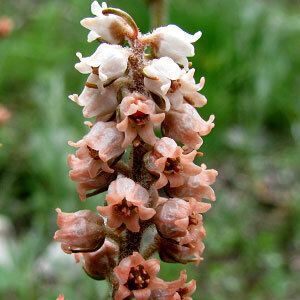 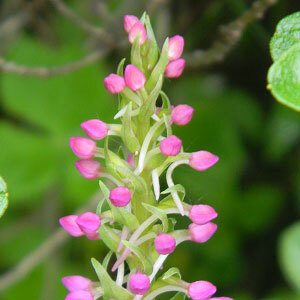 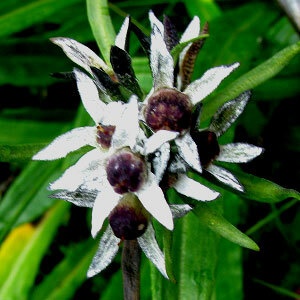 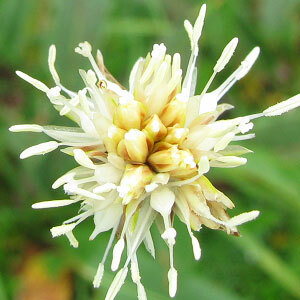 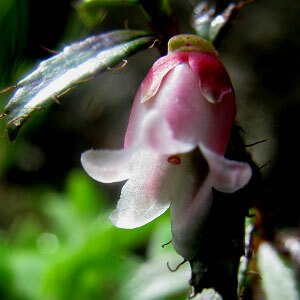 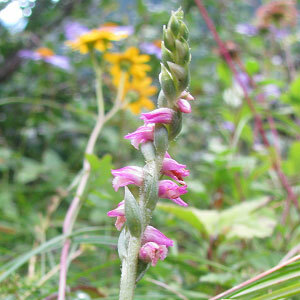 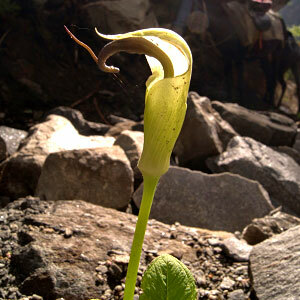 Spiranthes sinensis is an erect orchid with 5-6 cm long cylindrical tubers. 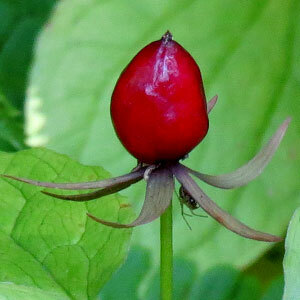 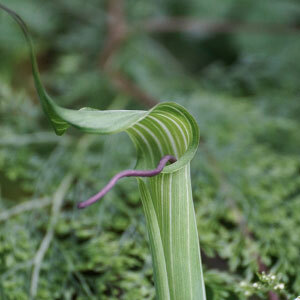 Stem is 10-40 cm tall. 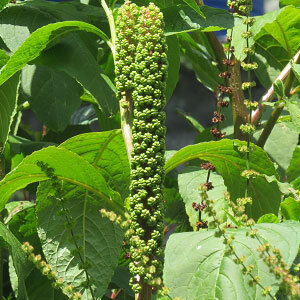 Leaves are 2-5 each. 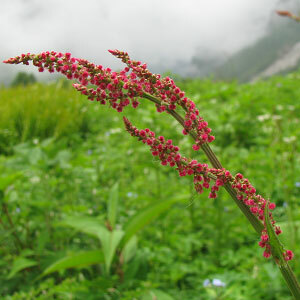 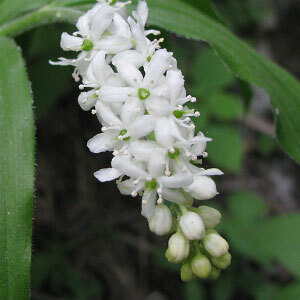 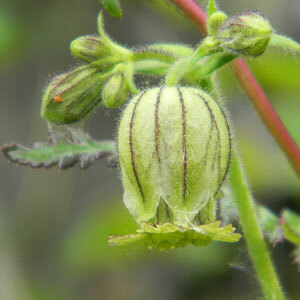 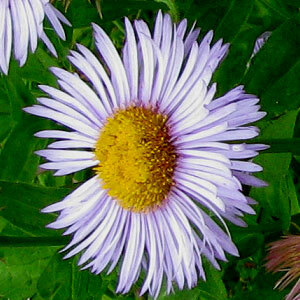 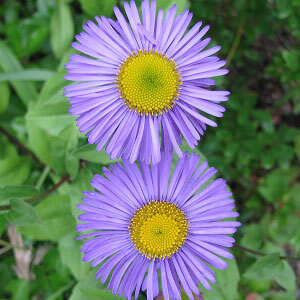 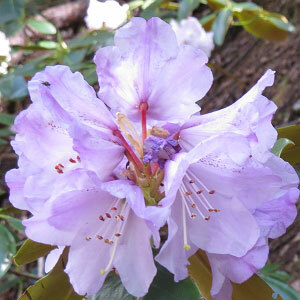 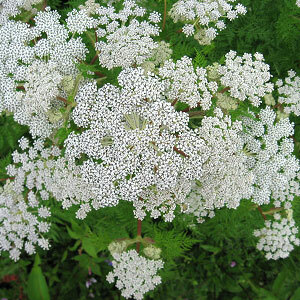 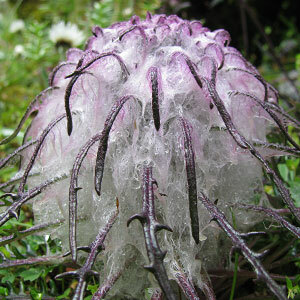 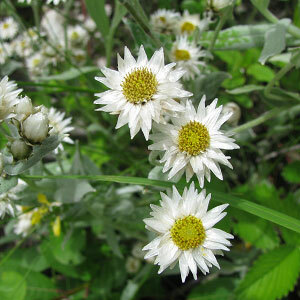 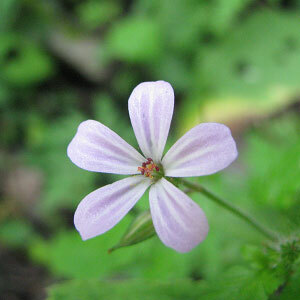 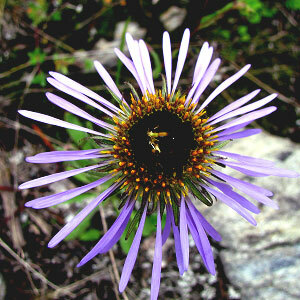 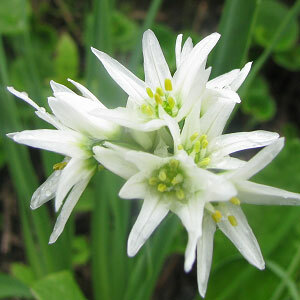 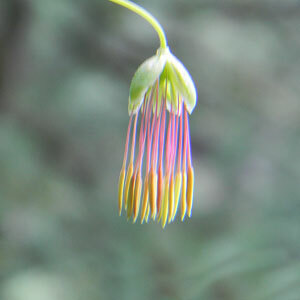 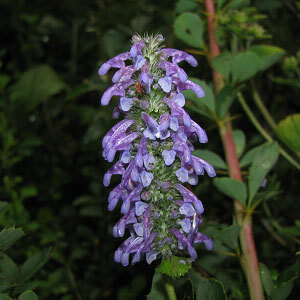 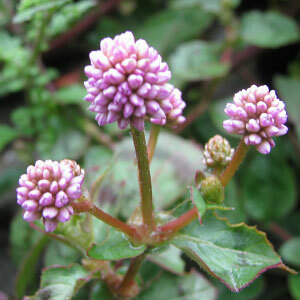 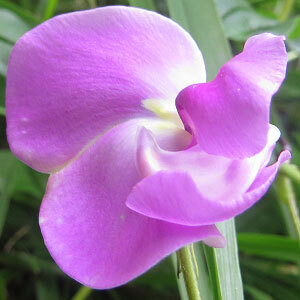 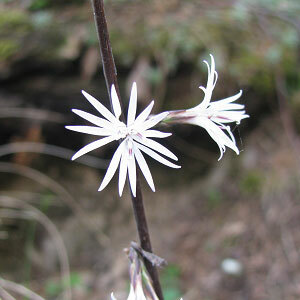 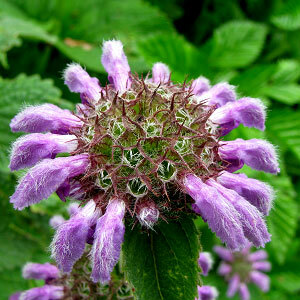 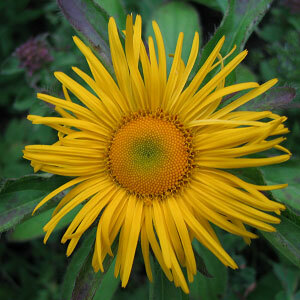 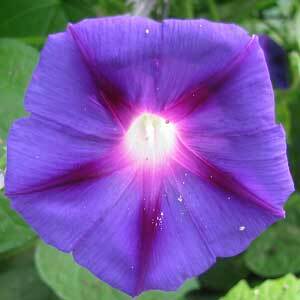 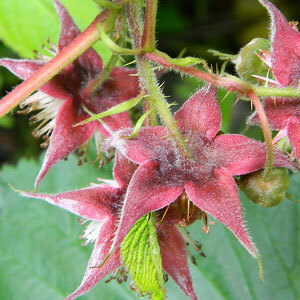 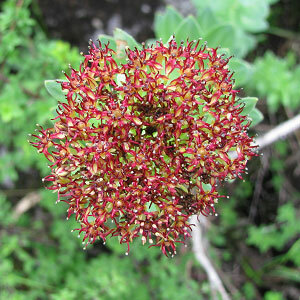 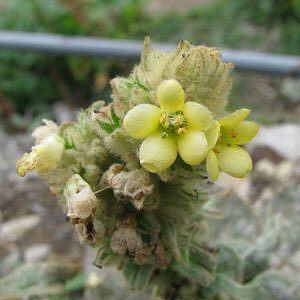 Flowers are pink or occasionally white and spirally arranged on long spikes. 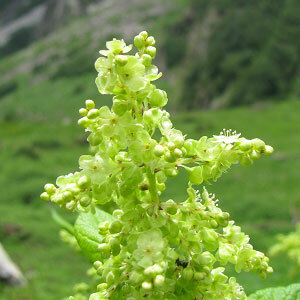 The specific name Phirlya means from China.